Said to be under the sea is the closest thing to being on another planet. 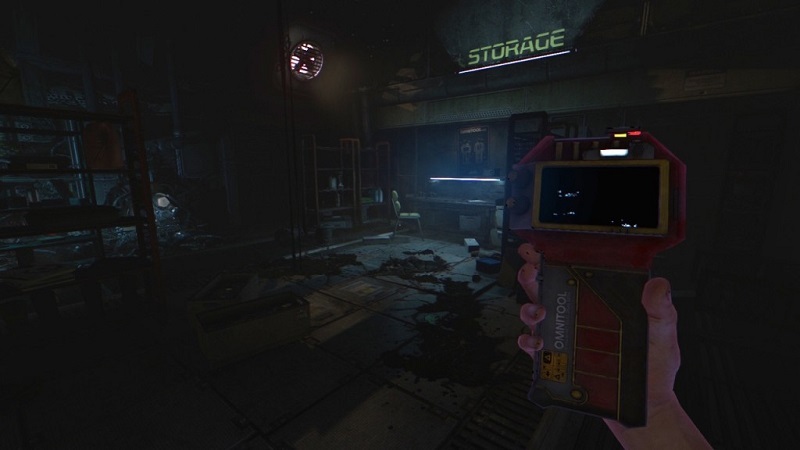 SOMA is a mysterious game inside which a brilliant history of horror and science fiction is hidden, but ends up waking up more interest the latter than the former. To find out, the game puts us just one condition: play your way, in a way that moves away from the current standard, betting heavily on immersion and experience-oriented horror lonely night masochistic player, we thank you still make games as SOMA. However, its recognition, as happens to the protagonist of the game, probably end submerged in the depths of the sea. This is helped by the fact that the first-person horror is a resource too common in recent years. Simon goes to the doctor for a brain scan because of a fatal car accident. When he wakes up in the chair of the inquiry where hours earlier he had lost consciousness, he discovers that is not in the same place or in the same year. That dark and futuristic stay belongs to a mysterious underwater station which is under the Atlantic Ocean, the PATHOS-II. The year is 2152 and a huge comet has crashed on our planet sweeping lifetime of the surface. The only survivors are staff PATHOS-II space launch facility now converted into a decadent place and apparently abandoned where people believe they are machines. The situation started to become desperate and one of the scientists had an amazing idea to survive; enter the consciousness of each of the members in an artificial installation program called ARCA and then launch it into space. Finally this never happened but what really happened inside the PATHOS-II? Simon looks at what all this? Worth discovering the history of SOMA and I say worth it because as a game, mechanically speaking, it is not an experience for everyone. In fact many people will probably leave it for the first time. Gradually reveal the plot of a play prying into closed terminals, reading secret documents and dodging strange and twisted creatures that cannot abate, but avoid it is a journey that not all players are willing to endure. In the background (pun intended) becomes a little demanding, overbearing, even stifling. But at that time, to experience the despair and anguish, it is when you discover that the game has served its purpose; place the player exactly where it is proposed. A really uncomfortable environment, under the sea, completely isolated and forcing you to thoroughly explore a dilapidated facility with only the company of your flashlight. In SOMA always forward, we never go back to an earlier point and discover several paths to follow. It sounds simple but the exploration stage is slow, cautious and reached a point, tense. Often we follow a single path, and dark recesses, where each section will have to learn to deal with one type of threat. Survive in a hostile environment where you cannot cope with an enemy, especially when not know exactly what you’re up against. Imagination is a powerful weapon and the game makers wanted to take advantage of this through some disturbing encounters with enemies of the game. These creatures appear at a certain point level and have different behaviors and reactions. Only one feature and that cannot be destroyed by the player. In this adventure not many bad but when they make an appearance occupy our attention. The creators of the game always maintained that the enemies were a key part of the experience, and indeed they are, but fail to penetrate or to hit as much as expected. In part this may be due to its peculiar appearance, and although some scares in general meetings is the stress of not finding a way out and the ability to guide them to flee what really tests us. 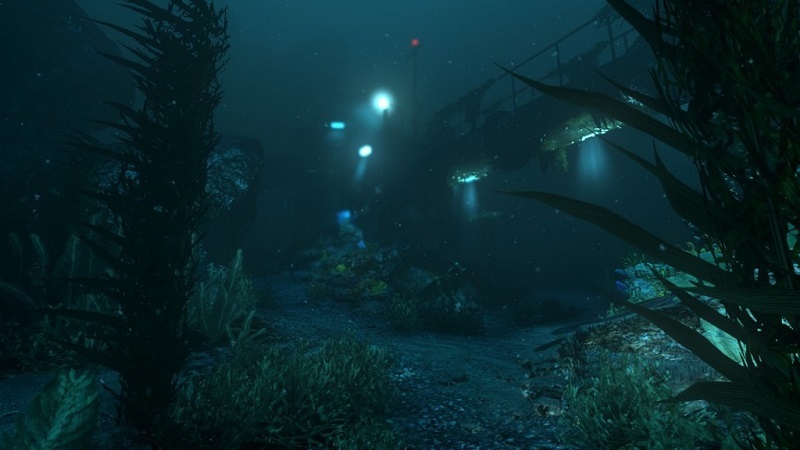 The charm and value of SOMA lies in the way they play, the level design, the great argument and player skill in putting into practice the art of stealth. The exploration expertise to dodge certain death, environmental research, interaction with the elements of the scenario to solve small puzzles. At certain moments explore the outdoor facilities PATHOS-II, plying a credible, dark and mysterious seabed is a joy to the senses that gets you to believe you are down there, stuffed into your diving hundreds of meters below water towards your next target. 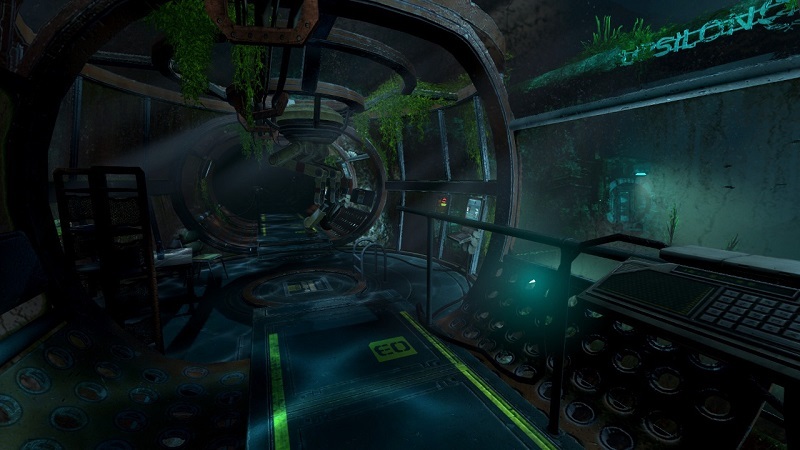 SOMA is a journey into the unknown through the chaos to discover the story of a mysterious place and their survivors. Playing against that too many proposals of subjective terror, too many similar situations and too many weirdoes lived and passed by our enemies retina. It is a subgenre that is fed back again and again based on other evidences of success and of course the film itself. But this detail does not get mine it too as terror gives prominence to the powerful sub-aquatic environment and a great history of science fiction, the best I’ve seen in a game, and is discovered by the player through effort and skill, without cheap visual cinematic introductions or glitter. Only the player, the game and the challenge it proposes to the first. 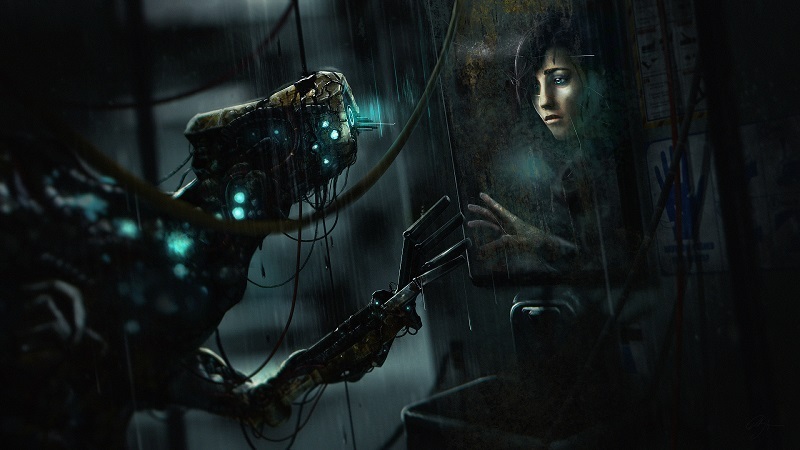 In return, SOMA is willing to reveal a story that surely remembers for a long time.